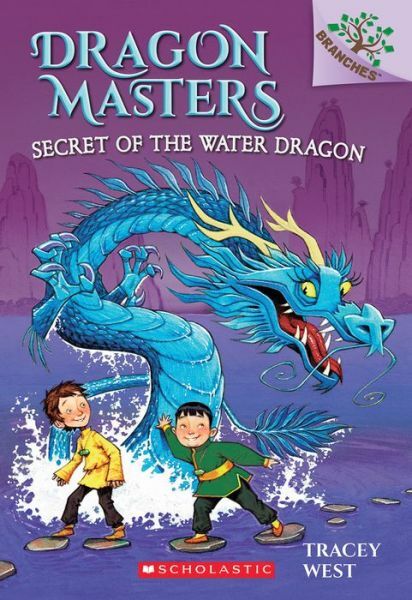 In third edition of the “Dragon Masters” series the four young dragon masters are trying to learn how to ride their four dragons. However, in the midst of trying to learn how to ride their dragons Bo finds a black feather on his pillow. Then Drake notices that he is starting to act strangely. It turns out that Bo’s emperor sent the Raven Guard to tell Bo that if he doesn’t steal the dragon stone (the way to control all the dragons) and bring it to him, he will harm Bo’s family. 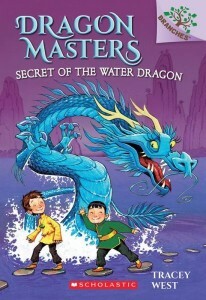 Can the four young dragon masters and their dragons save the day? This is a good story for those readers who have moved out of the easy reader section but aren’t advanced enough to read more complex novels. Although the plot is fairly simple (introduction, problem, save the day), it has just enough complexity to secure the interest of those young readers who are interested in fantasy novels and dragons. There are also included five questions for young readers to answer or discuss at the end of the novel. March 18, 2015 in book review, elementary school, fantasy, juvenile, kids chapter book.